Pop folk and country instrumental tunes and songs, rich harmonies and textures (acoustic guitar, harmonica, steel guitar, banjo, piano, glockenspiel ...), tones of Americana and landscapes of the American West. 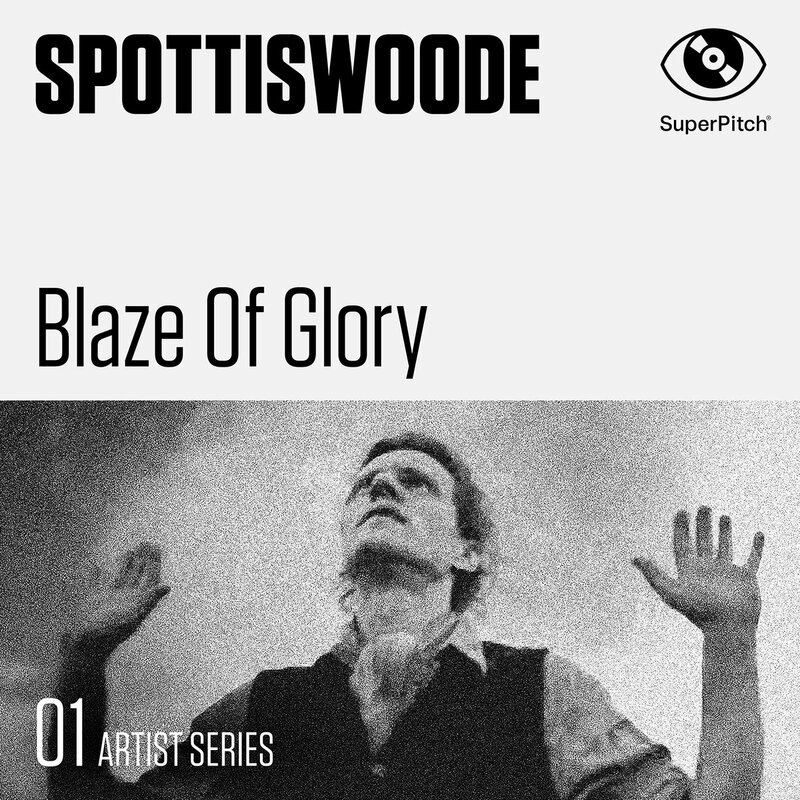 With his warm and deep voice Jonathan Spottiswoode reminds us of the likes of Cohen, Springsteen or Dylan. These nine tracks bring together a love ballad, a western ballad and a country duo, not to forget "Company", a romance between Folk and Bossa Nova, performed by Jennifer Middaugh. ℗&© 2014 All tracks produced and published by SuperPitch except track 03 published by SuperPitch & J Spot Publishing.